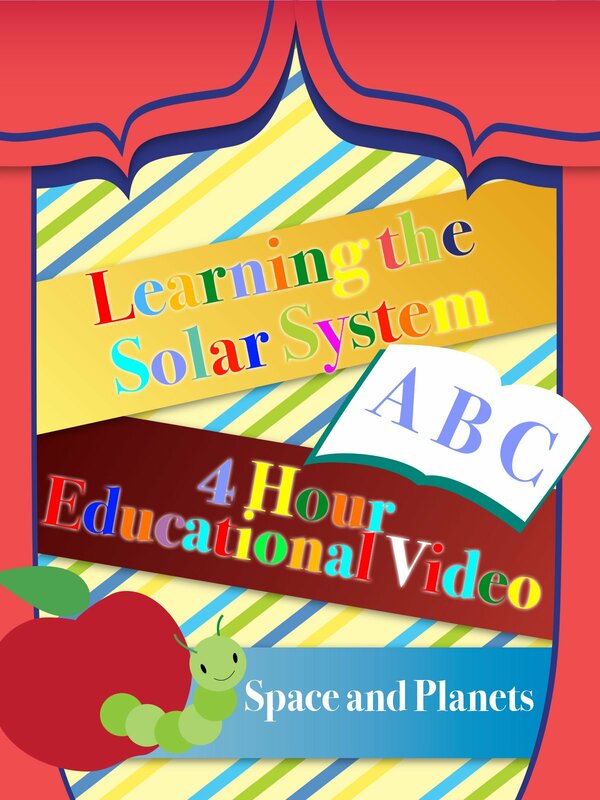 Enjoy this video which provides space visuals and practice for learning our 8 planets. This video will show many things some being counting the planets, learning the order of the planets, and learning small facts about the planet being shown. This video is perfect for young children learning about space, the little bit of information it provides is perfect for a child to soak up and remember!